The surface treatment of Galvanized Wire Mesh strainer is hot dipped galvanized, electrice galvanized. 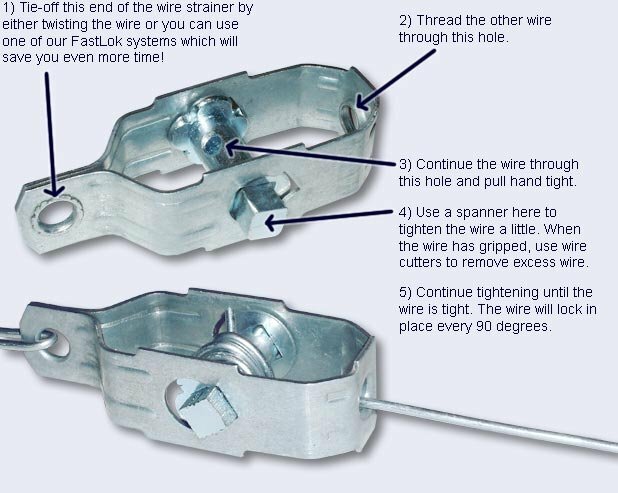 The wire tensioners are an essential part of your tool kit. They are very easy to tension your wire applications and do not require any special tools, it saves your time, it's easy to erect and maintain your fences! 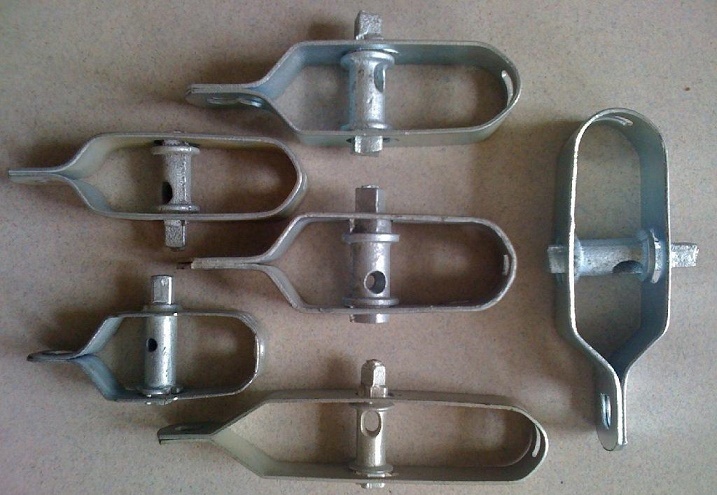 Looking for ideal Galvanized Wire Rope Tensioner Manufacturer & supplier ? We have a wide selection at great prices to help you get creative. 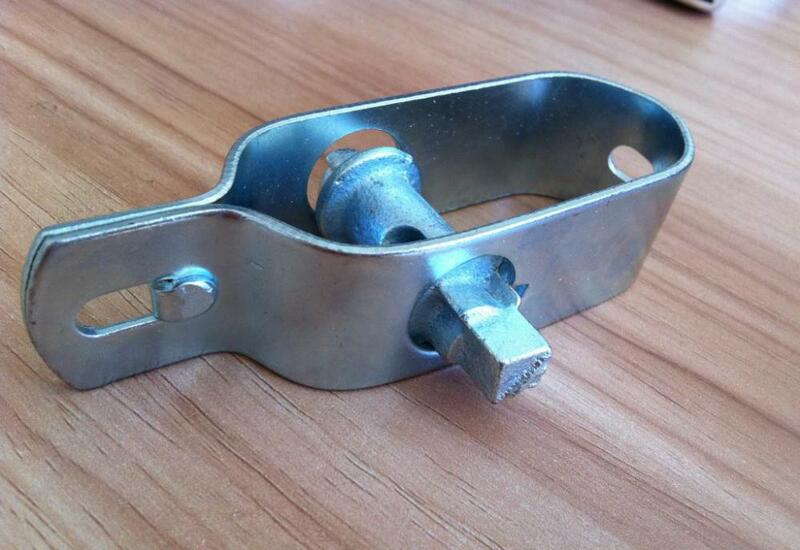 All the Hot Dipped Galvanized Steel Wire Tensioner are quality guaranteed. We are China Origin Factory of Galvanized Wire Strainer for Fence. If you have any question, please feel free to contact us.